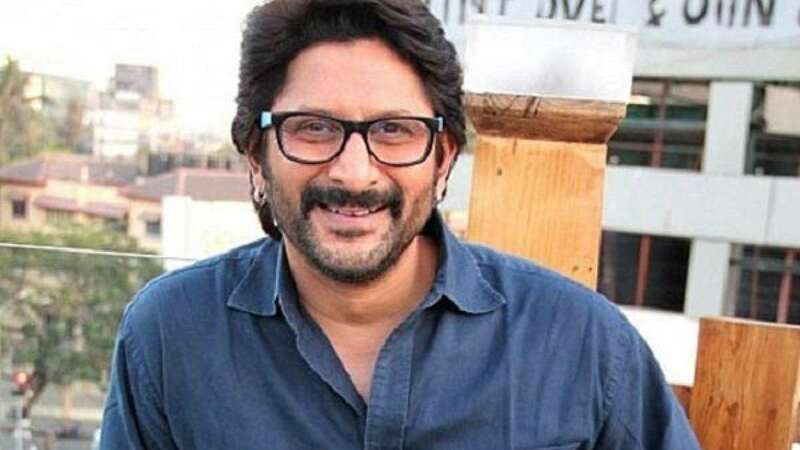 New Delhi : As comedian Kapil Sharma fights with his injury, Arshad Warsi grabbed the stage and hosted an upcoming episode of Comedy Nights with Kapil. With Mr Warsi as the host, Ajay Devgn with Shriya Saran and Tabu promoted their upcoming movie Drishyam on the show. “OMG.. Had an Awesome time with Ajay D, Tabu & Shriya Saran at Comedy Night’s with Kapil. I hosted the show, hope you like it,” Arshad Warsi posted on Twitter. Kapil Sharma will stay off-screen for some time as he is recovering from slip disc. He had hosted his last episode with Salman Khan, who was there to promote the upcoming movie Bajrangi Bhaijaan.